CONFLICT MINERALS – 5G and the IoT will vastly grow our dependence on conflict minerals which have contributed to the death of close to 6 million Congolese people. ETHICS – 5G and the Internet of Things (IoT) bring with them a host of life-altering ethical questions, issues, and dilemmas. 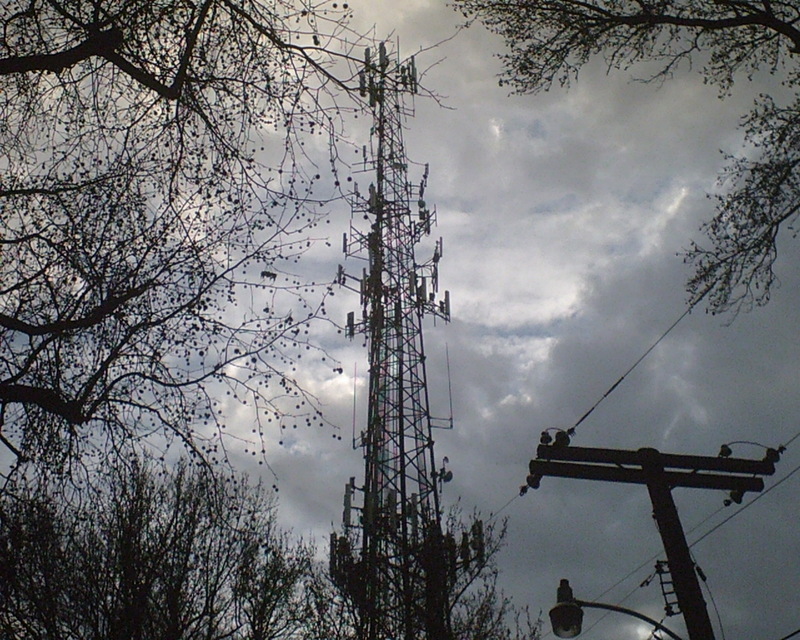 LINK TO: WHAT ARE 5G AND THE INTERNET OF THINGS? Much gratitude to Kate Kheel @ “What is 5G and the IoT?” for her tremendous contributions and impact in educating and inspiring others to wake up and take action to shut down 5G. 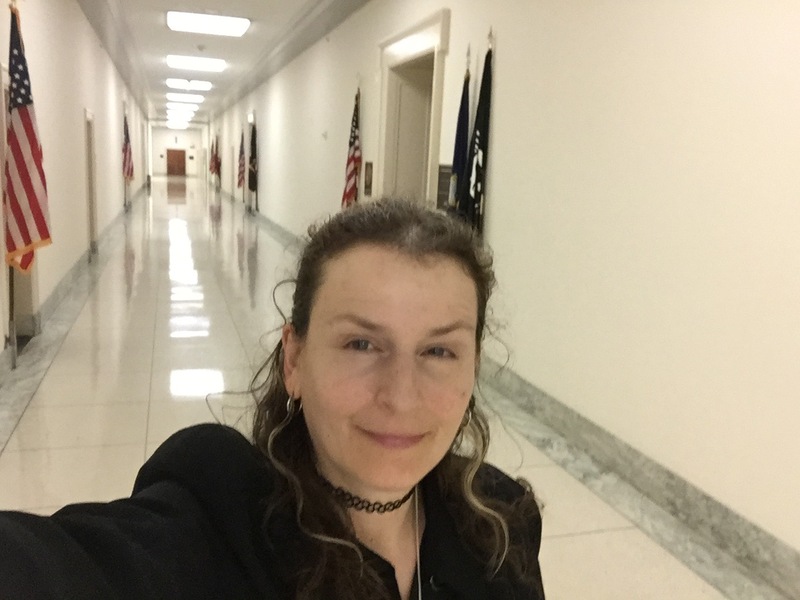 Jolie Diane is an environmental health and public safety advocate, working to help shut down GeoEngineering (GE) and 5G, and other hazardous pollution generating industries. Jolie is currently supporting efforts to end 5G and Geoengineering. 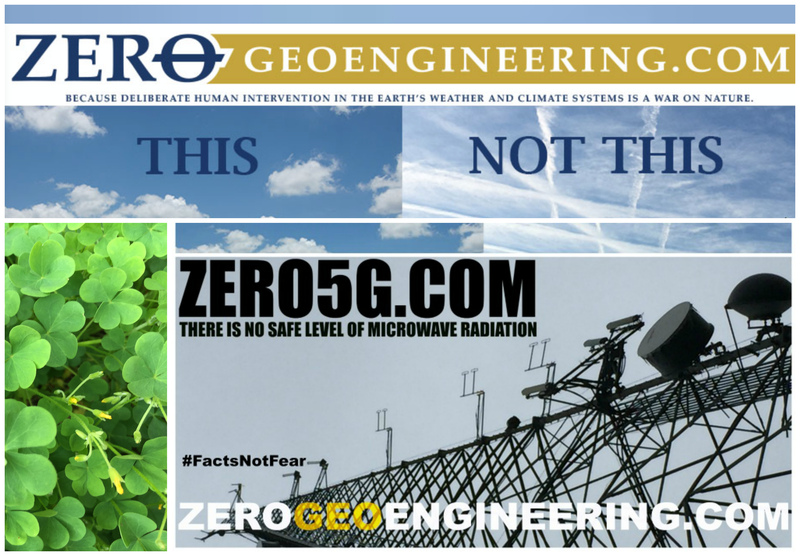 To learn more and advocate for anti-Geoengineering and anti-5G laws where you live, contact us today.